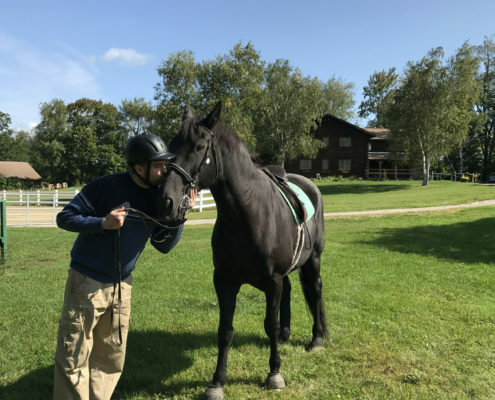 Touchstone Farm is an educational and therapeutic not-for-profit that is positively changing lives through partnerships between horses and people of varying abilities, ages, and backgrounds. Grounded in a sense of place, mutual respect and well-being, it is a sanctuary which nurtures connections, cooperation, self-confidence and personal growth. 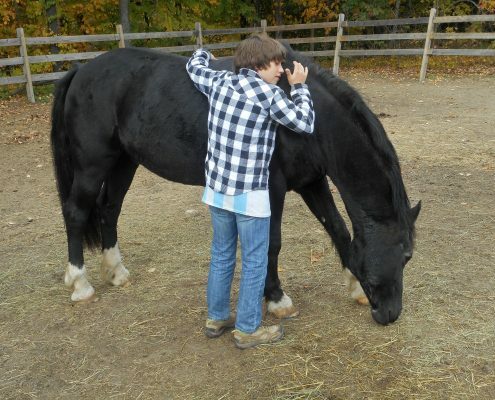 Through engaging with horses, farm animals, gardens, and the land itself, our mission is to provide transformative opportunities which positively change lives. 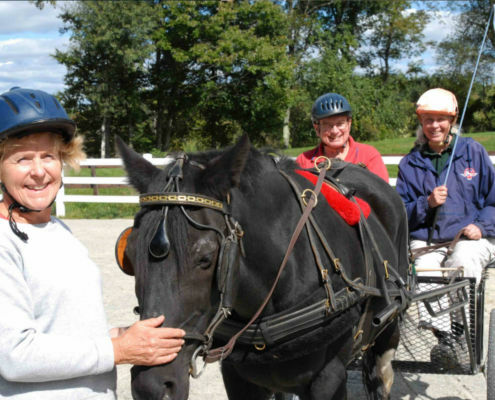 Touchstone Farm offers a rich and challenging variety of experiences which includes summer camps, diverse equine oriented educational workshops and certifications for a variety of national organizations, riding and driving lessons, and specialty weekends, all of which culminate in building traditions that are both dynamic and timeless. 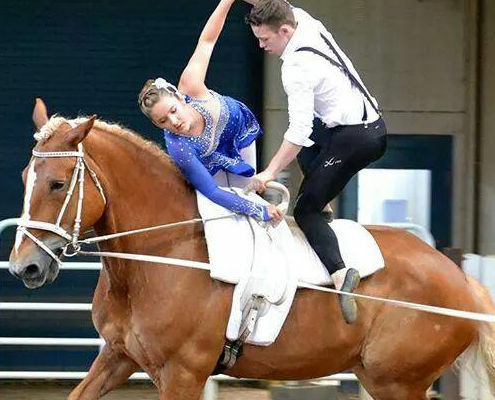 Our professional staff passionately strives to empower individuals by healing hearts, enhancing health, teaching critical thinking, promoting personal spirituality, and fostering resiliency. Session 3 is now SOLD OUT! Session 4 has very limited availability! Please send those registration forms in right away! 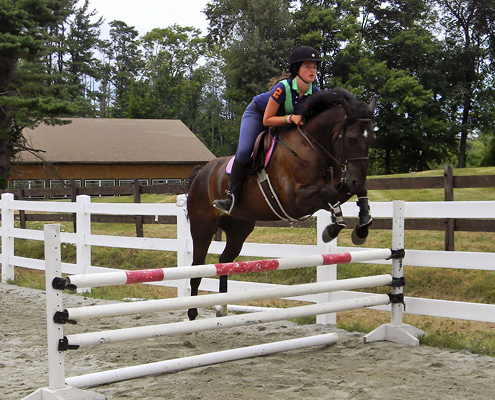 Pony Farm at Touchstone Farm is a residential summer camp in Temple, NH, for girls ages 8 – 14. 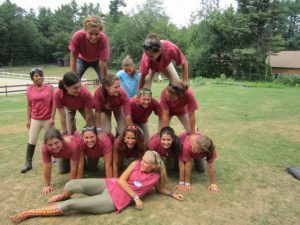 Our small size, a maximum of 36 campers per session, and low camper/staff ratio provide a safe, warm, loving atmosphere with the feeling of family. 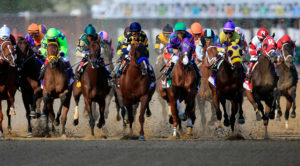 Off & Running, Our Kentucky Derby “Winners Circle” Online Auction! 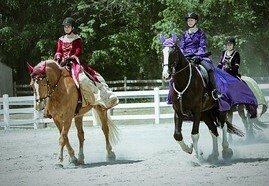 A Fun and Festive Family Day At Touchstone Farm. Bring your blanket and enjoy the show! 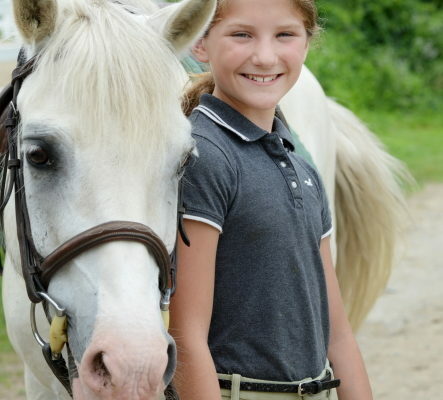 Please Use Amazon Smile All Year Long To Help Out Touchstone Farm! Your login & Password are the same. 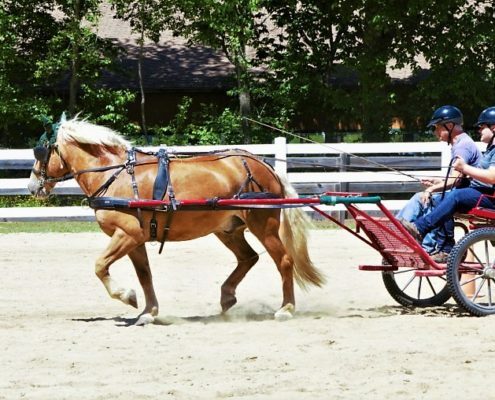 Select Touchstone Farm from the pull down as your preferred Non Profit and Touchstone Farm will receive a small donation with each purchase.